The same BDU Jacket worn by soldiers in the Middle East, Afghanistan and around the world. Built for light, high-mobility comfort as well as peace-of-mind protection in the face of unexpected IED attacks. 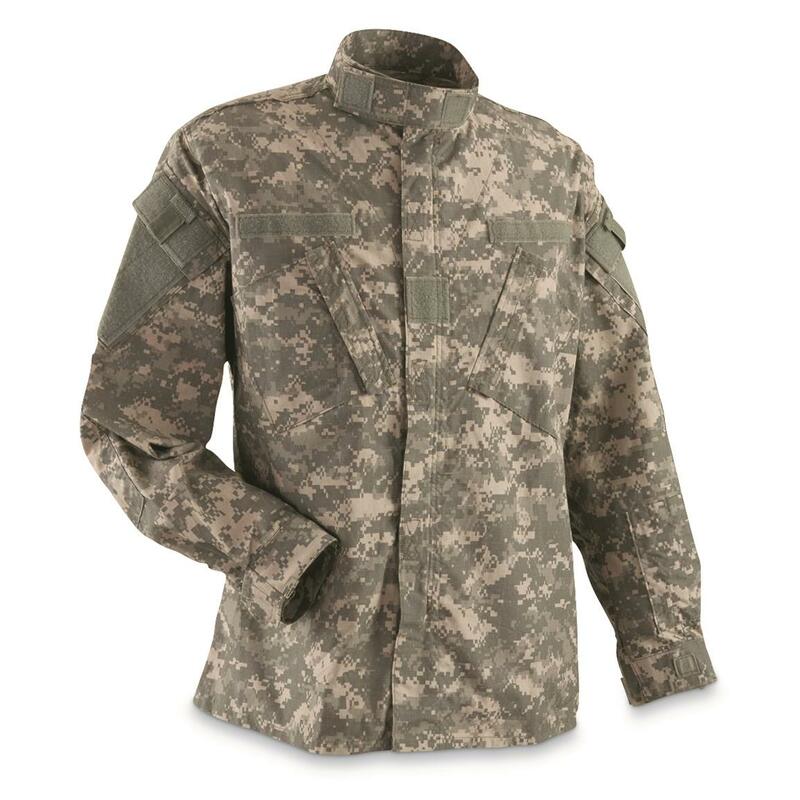 Square marking on the left sleeve identifies this Jacket as flame-resistant for quick identification in the operational theater. High performance synthetic blend is self-extinguishing, and it will not melt or drip when exposed to a sudden flash of high heat. Please note: Size lengths will vary, sorry no choice.